This Valentine’s Day, pamper the one you love with a luxurious gift of beauty from Bangz Salon & Wellness Spa. 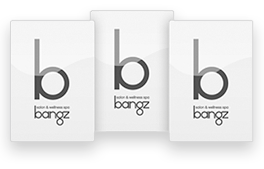 Bangz Salon and Wellness Spa Gift Cards make the perfect Valentine’s Gift for that special person in your life. This year, give the gift of pampering and luxury. Includes FREE standard shipping to you or your recipient! Book a spa appointment at Bangz Salon and Wellness Spa from February 14th, through February 17th and enjoy complimentary sweet treats and a chocolate-infused foot soak, and champagne when you arrive for your appointment. Contact us 973.746.8426 to book your spa appointment. This exclusive experience for two begins with a gentle exfoliation: our gold sugar scrub will gently polish away dull, dry skin as it exfoliates, nourishes and hydrates your skin encouraging your inner glow to shine through. 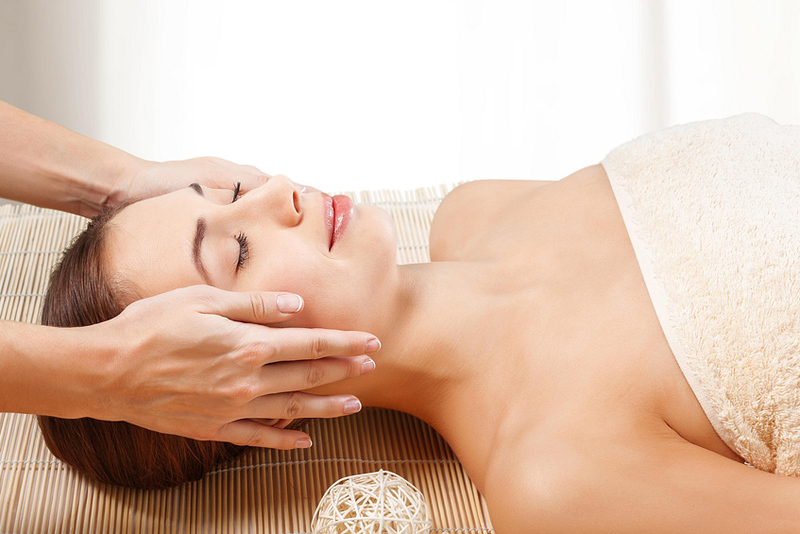 You will be wrapped in warmth as you slip deeper into relaxation with a scalp and foot massage. This service draws to its conclusion with a rich lotion application and a b-Well 50 minute Massage. 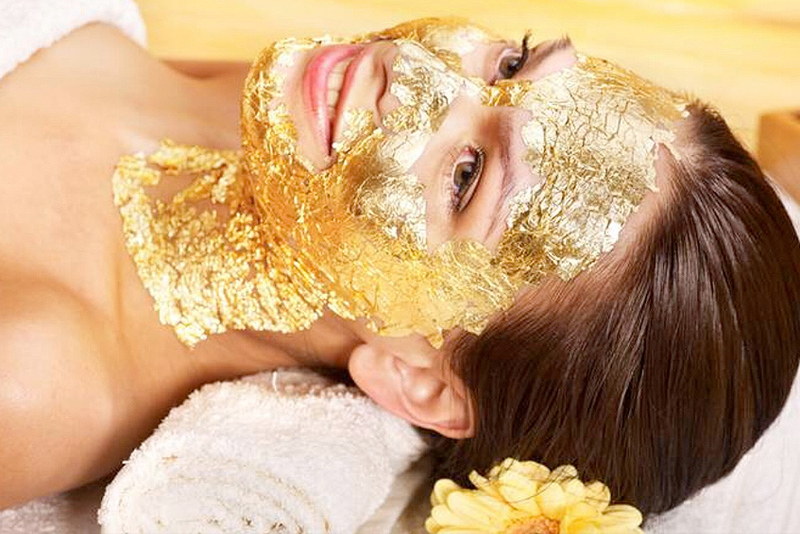 The unforgettable experience of this luxurious treatment will leave your body and soul feeling royally pampered. Also available for one. Surprise the one you love with a gift of luxury and pampering with our Valentine Deluxe Package. The package includes. Book your group spa appointment and enjoy a day with your girl besties. 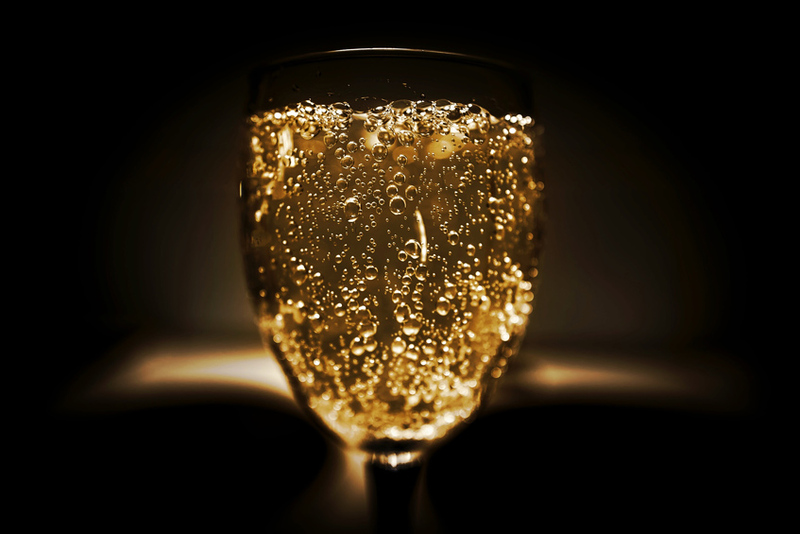 You and your friends can pamper yourselves with free champagne, treats and a luxurious spa experience. There are never too many excuses to spoil your friends. Call 973-746-8426 for more information.